Ready to Build Your Custom Mini Tower PC? 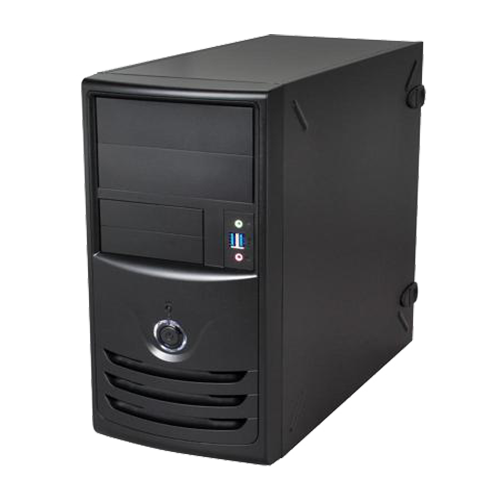 Coastline Micro’s certified and highly trained engineers and experienced technicians stand behind every custom-built desktop, PC and workstation that is shipped out of our Irvine, CA warehouse. Our skilled Sales Specialists will walk you through the process, step-by-step as you pick and choose the components together.